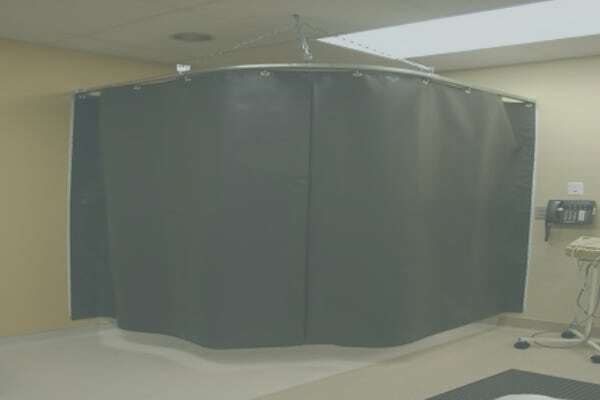 We custom design all our ceiling-mounted barriers; curtain size and mounting configuration. We’re able to fit any room size and design – please submit your ceiling-mounted barrier request with details and we’ll be sure to help. 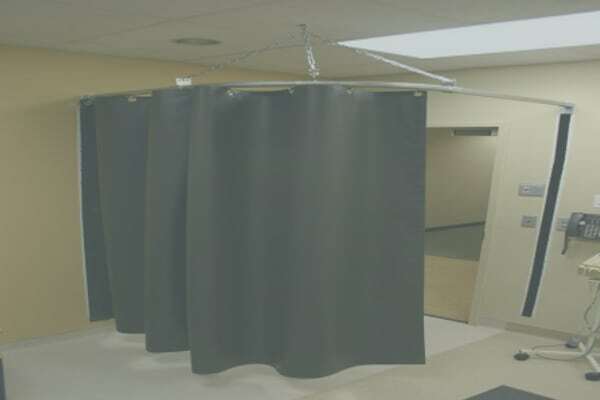 We custom design all our corner-mounted barriers; curtain size and mounting configuration. 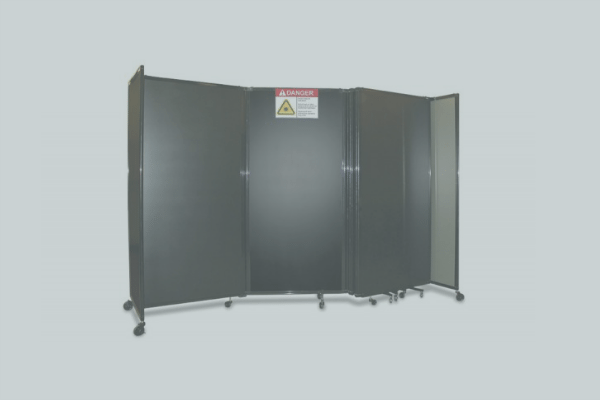 We’re able to fit any room size and design – please submit your corner-mounted barrier request with details and we’ll be sure to help. 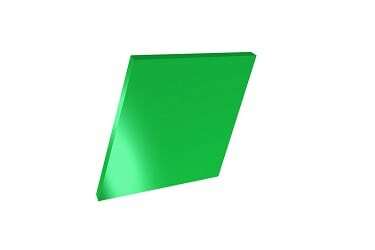 We custom design all portable barriers; size, panel quantity and mounting configuration. We’re able to fit any room size and design – please submit your portable barrier request with details and we’ll be sure to help. We offer a variety of glass and acrylic laser safe windows protecting against a variety of wavelengths. Multiple sizes are available. 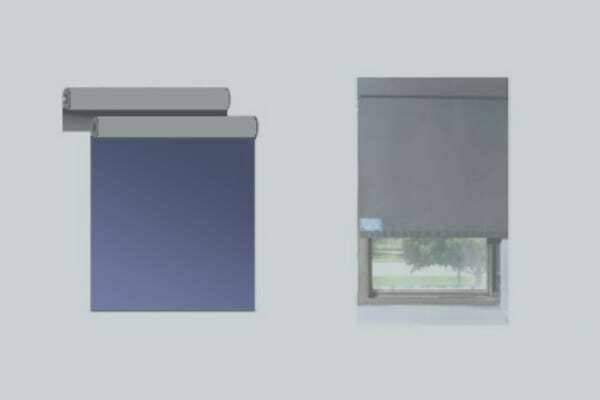 Our customized laser shades and covers are perfect for existing windows within your facility. Please contact us with your custom request and we’ll be sure to help.